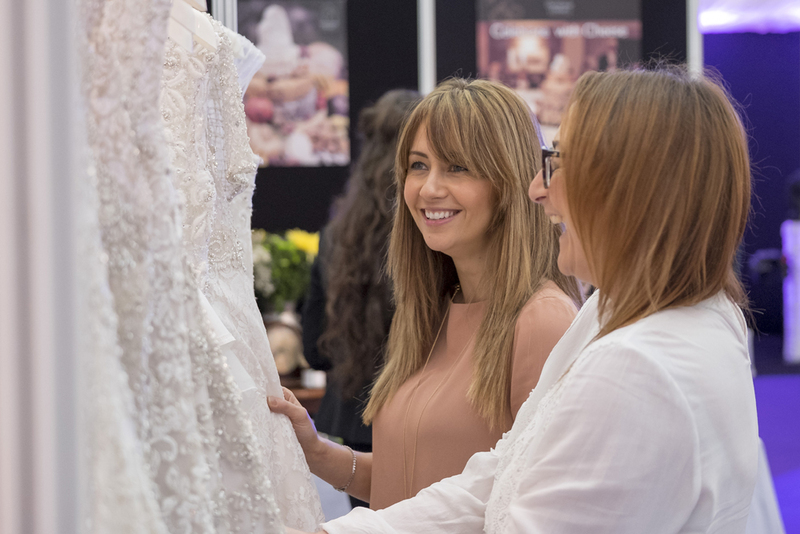 Samia Ghadie was among the thousands of brides, grooms and their families who attended Bride: The Wedding Show at Tatton Park at the weekend. The Coronation Street actress who lives in Cheshire popped down to the show on Saturday for inspiration planning her wedding to professional ice skater Sylvain Longchambon due to take place this summer. Bride caught up with her before the first catwalk show of the day. Looking relaxed but excited at the thought of her upcoming nuptials, Samia, who returns to work in a couple of weeks revealed she’s no bridezilla when it comes to her wedding planning. Laughing at the thought she said: “Our main aim is to get married at the end of the day. 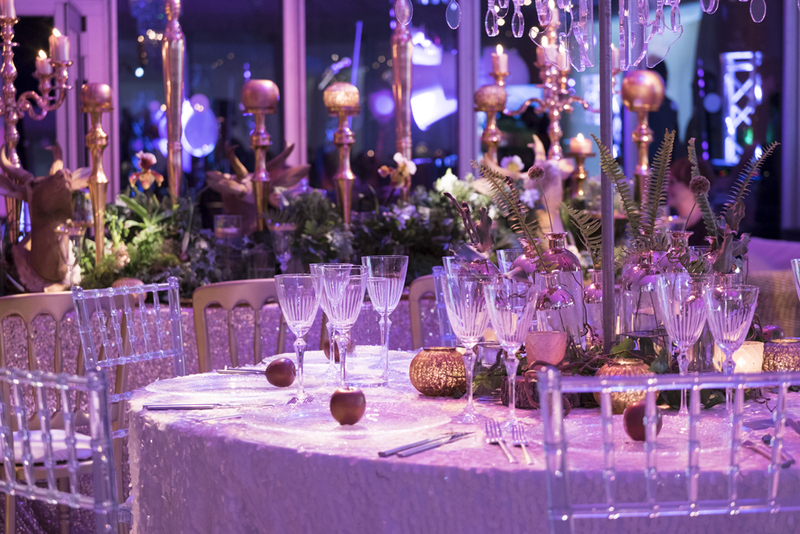 I have a few ideas on what I want and how I want it – nothing too glam. It’ll be quite relaxed to reflect our personalities. It’ll be as small as I can make it and of course a few good friends and colleagues will be there. 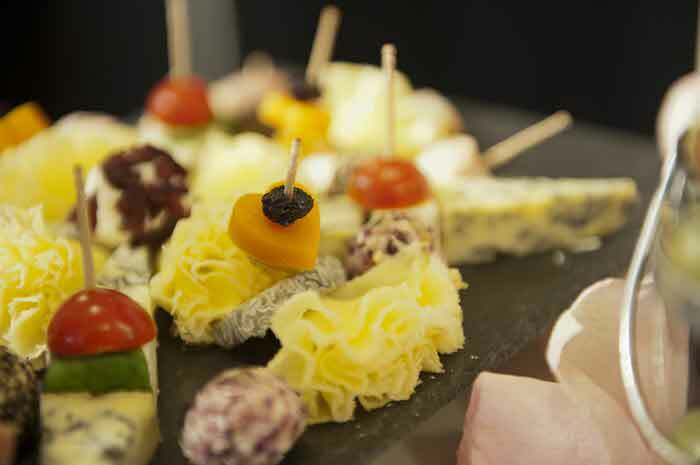 We have a wedding planner who has got everything under control. We had thought we wanted to marry in France but we’ve also been looking at venues in the UK. After the catwalk show with gorgeous gowns showcased by some of Cheshire’s leading boutiques, Cheshire Bridal Wear, J & J Designs, Maria Modes, 7th Heaven and Knutsford Wedding Gallery, she revealed there were one or two gowns she particularly liked, but wouldn’t reveal which ones keen to keep the dress under wraps like many brides. 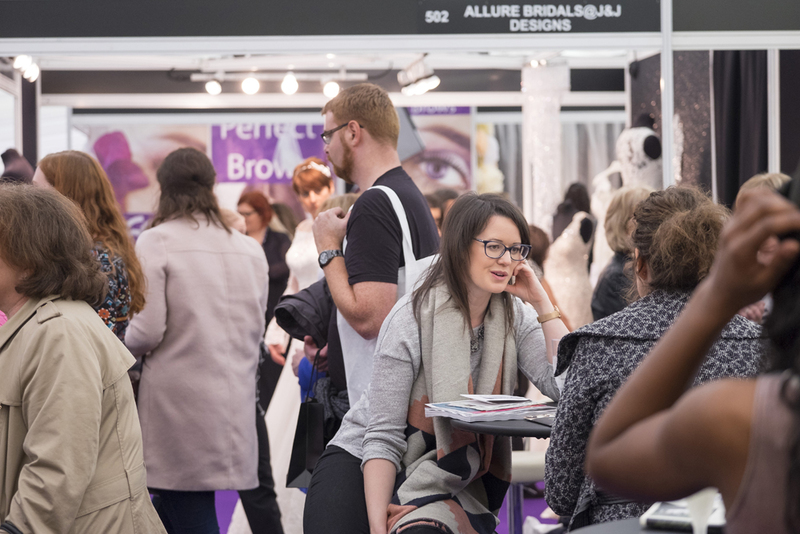 Samia, a new mum to five-month-old Yves said: “The catwalk was brilliant – such a good array of brands and budgets and inspirational rather than aspirational. “The men (dressed by Slaters and Chess of London), were absolutely brilliant, they were hysterical. 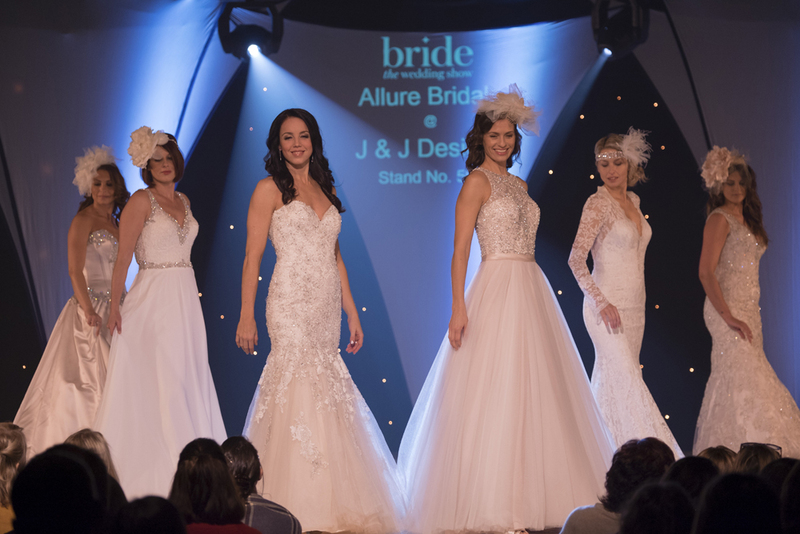 I think the catwalk is worth the ticket price alone.” Mothers of the brides and wedding guests weren’t forgotten during the catwalk, represented by Nigel Rayment and John Lewis and the finale was opened with the wedding dress designed exclusively for the show by Fiona Cooper. Elsewhere, the band performance stage, hosted by Six15 Events keep the crowds rocking all day with performances from The Funtime Frankies, Soul-Revolver, Toni James and our hosts Six15 Events while singer Samantha Murphy performed on her stand and Gospel Choirs 4 Weddings performed in the foyer. 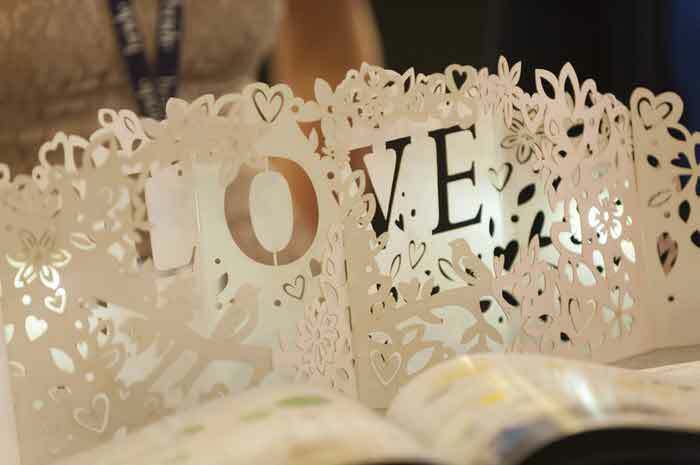 Bride: The Wedding Show returns to Tatton Park on February 4-5, 2017.